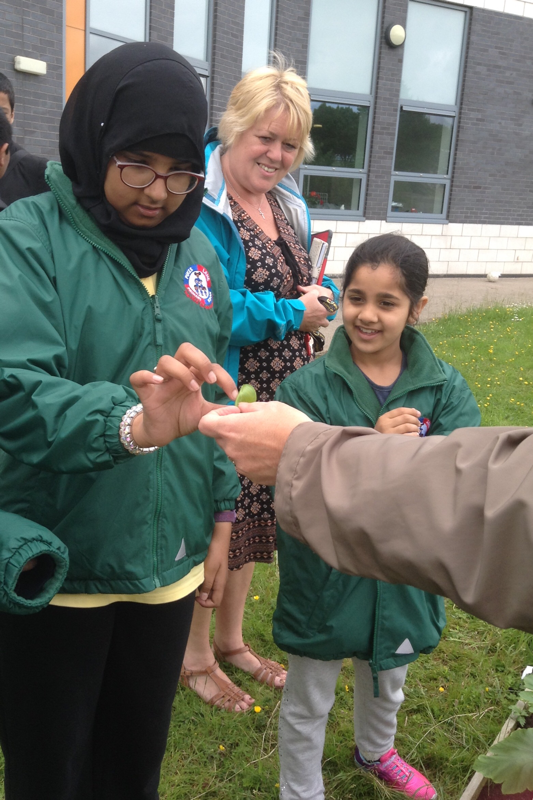 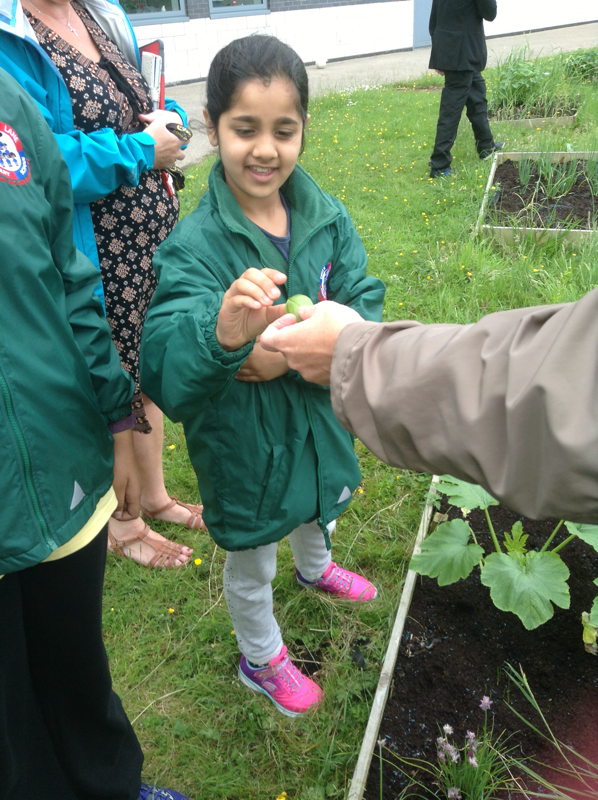 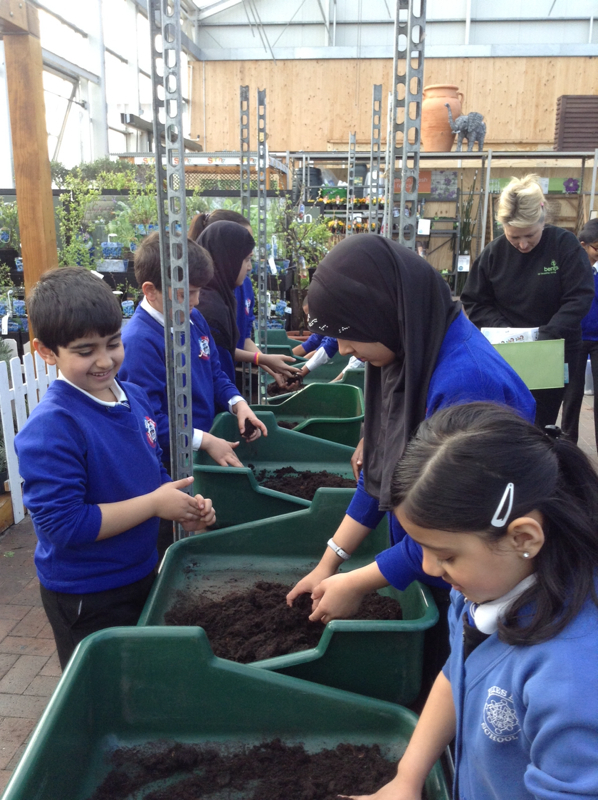 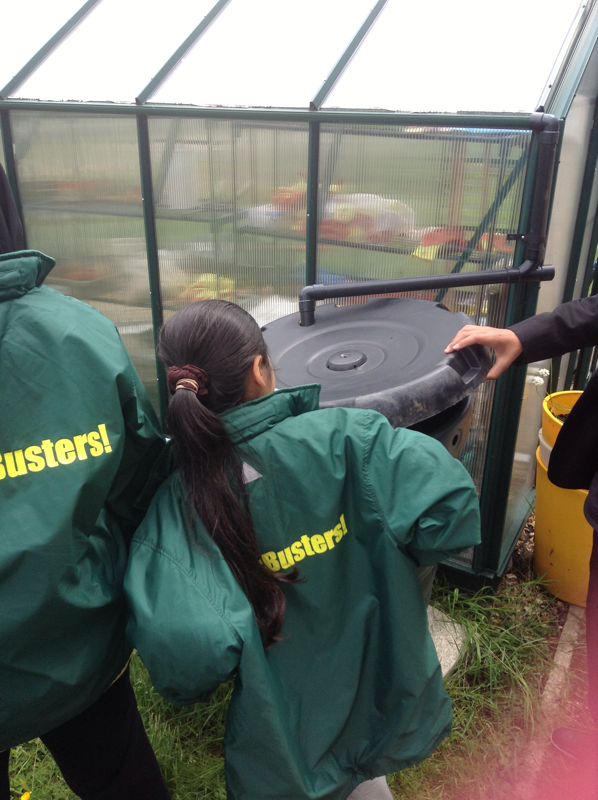 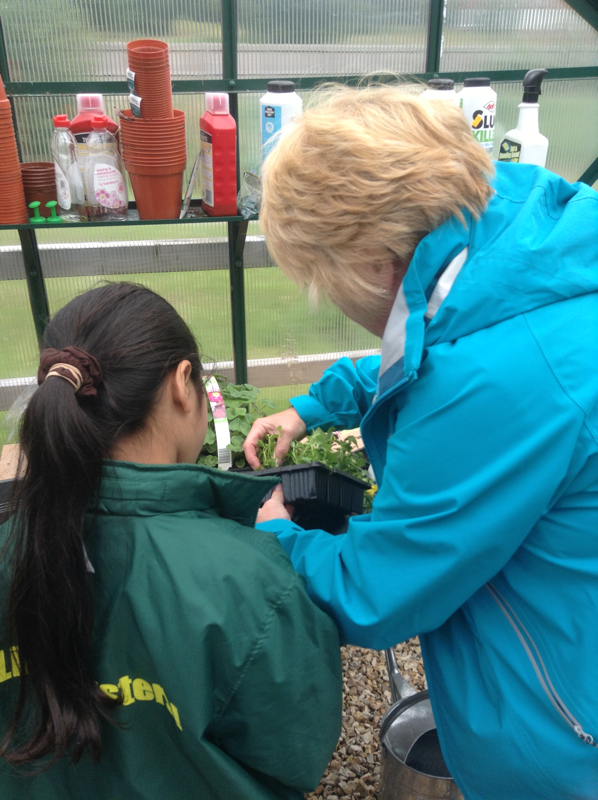 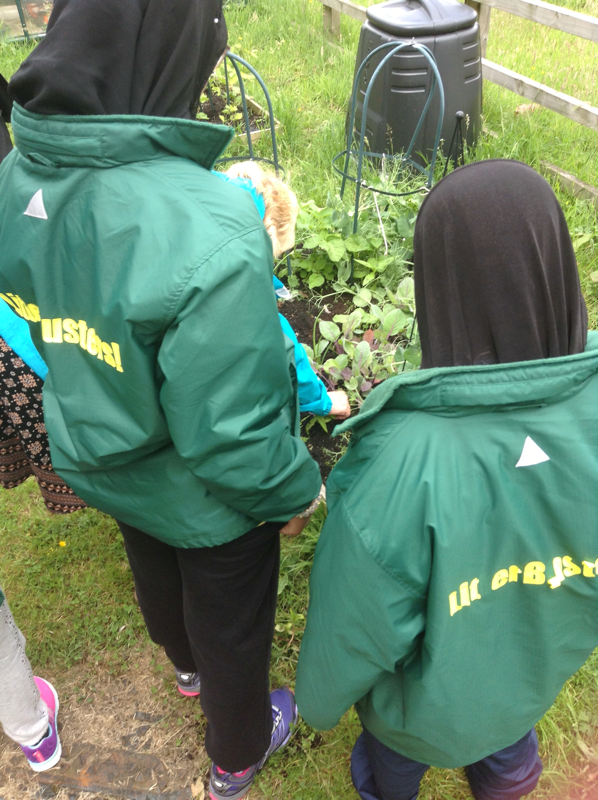 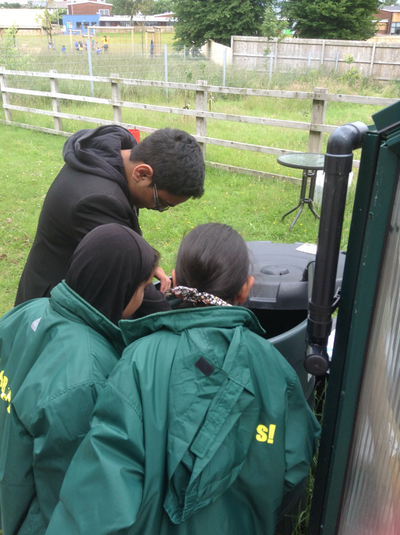 Some of the school council members were given the opportunity to visit the allotment area at ESSA Academy. 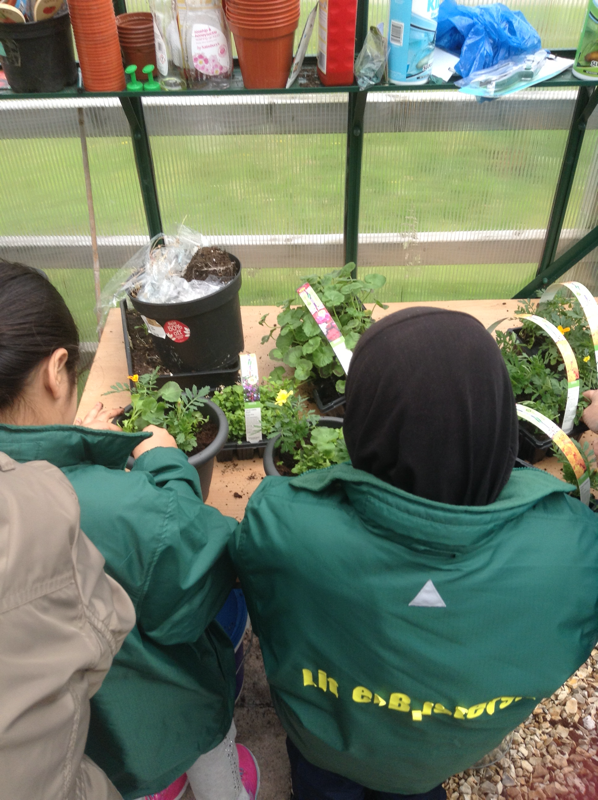 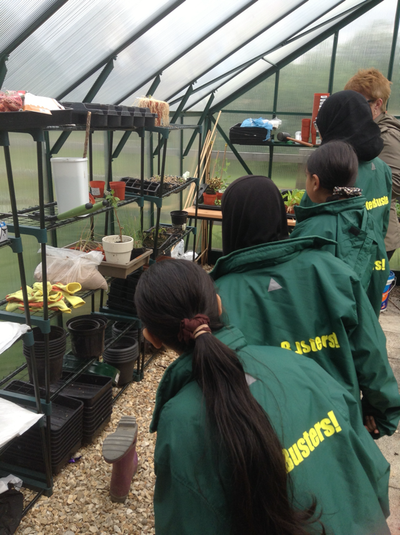 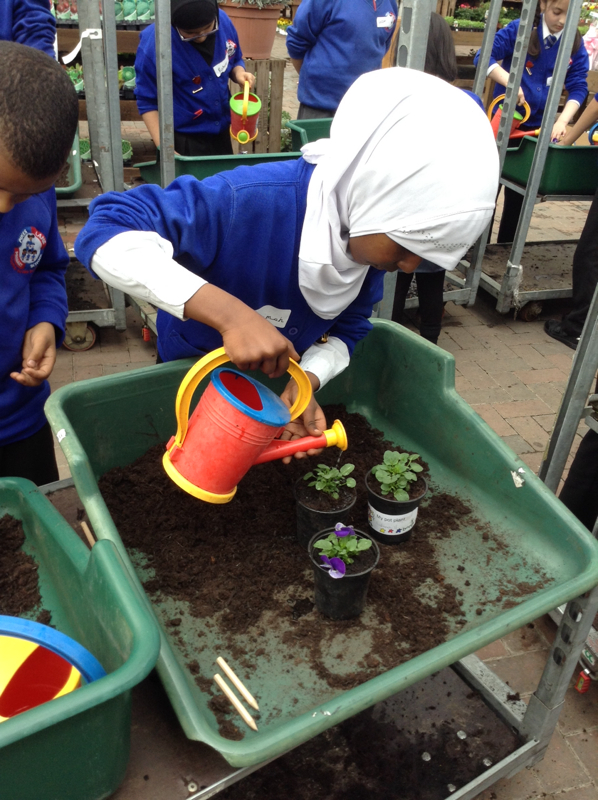 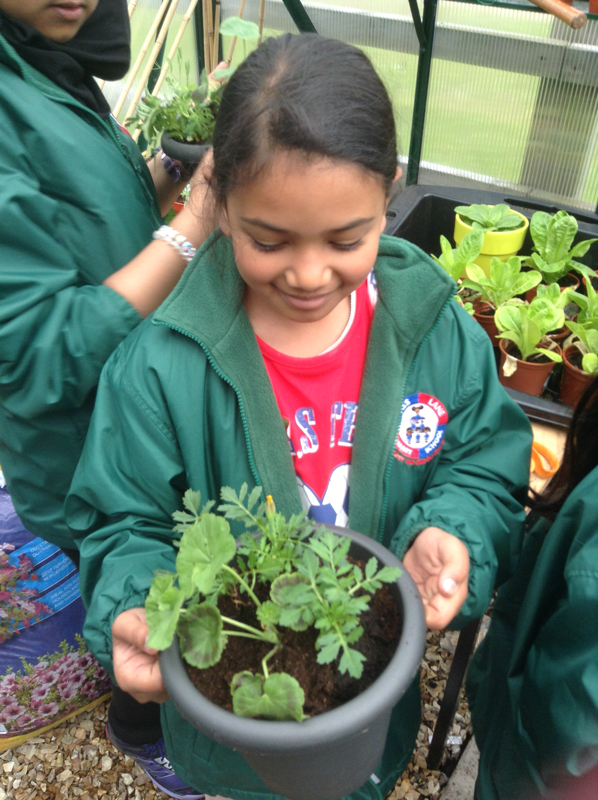 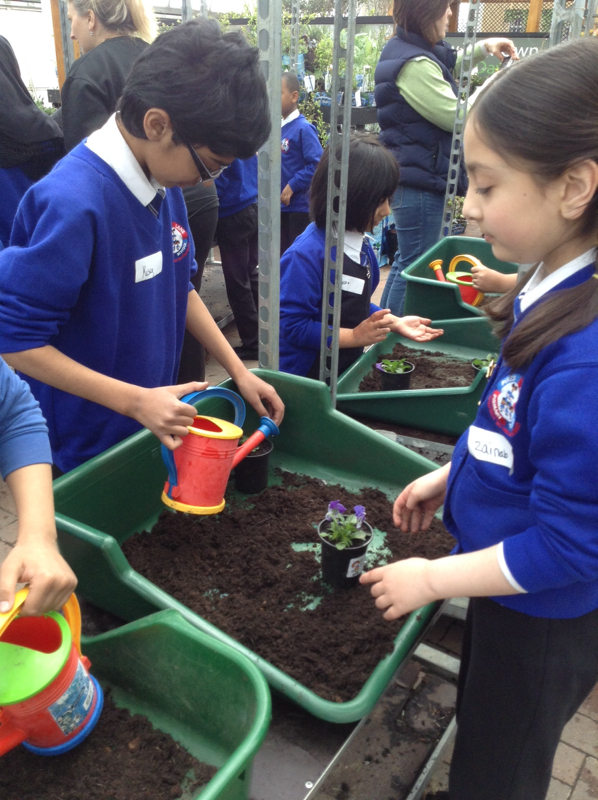 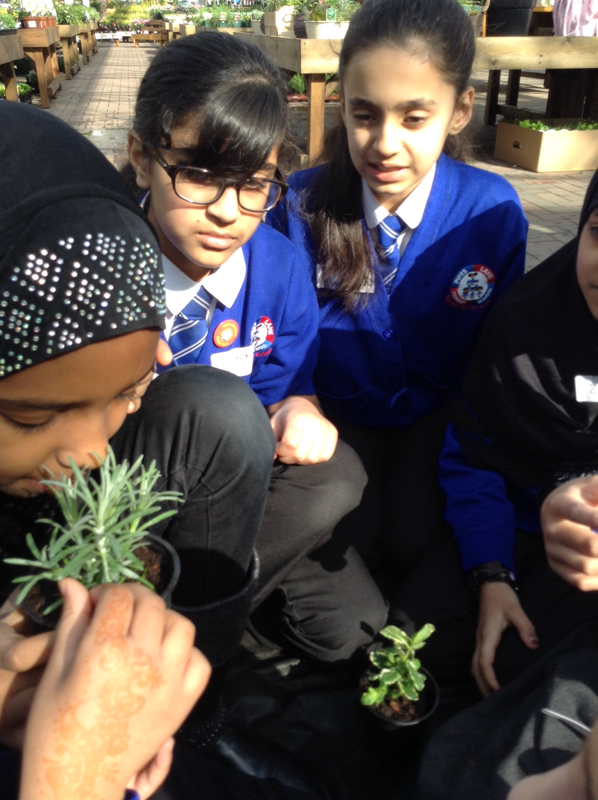 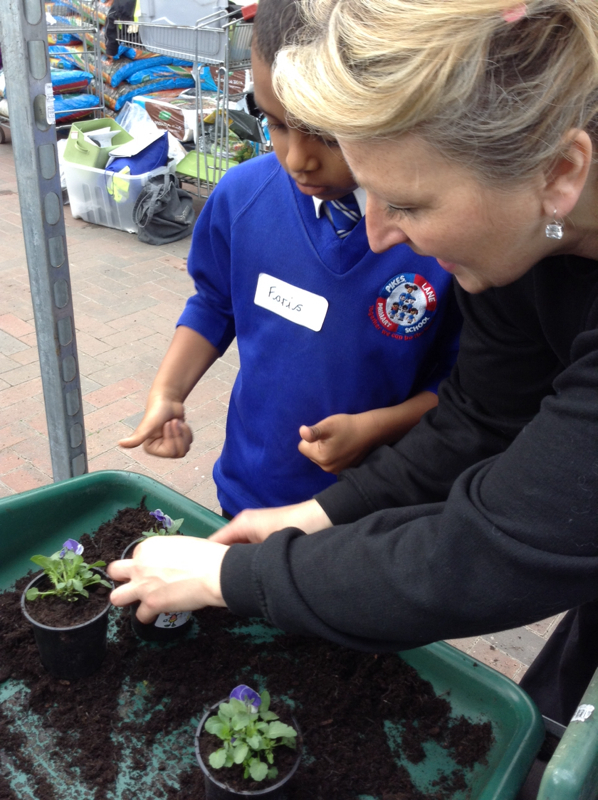 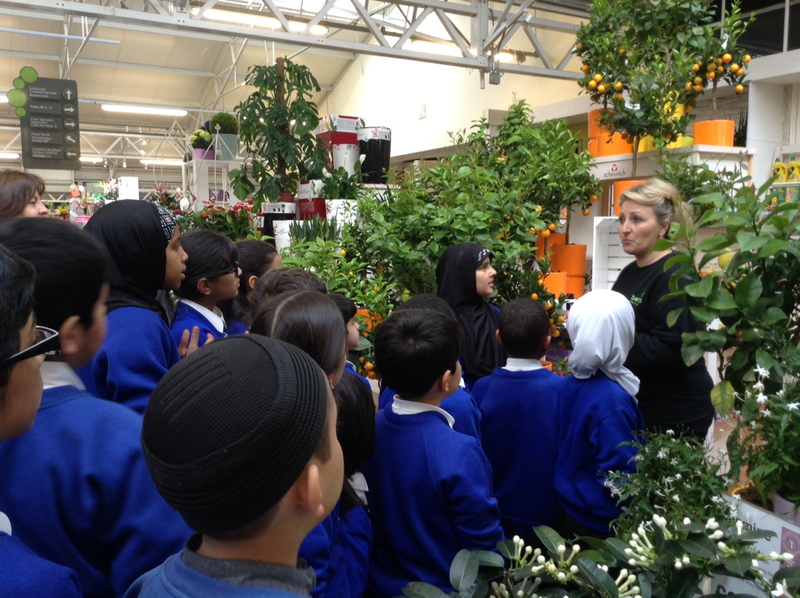 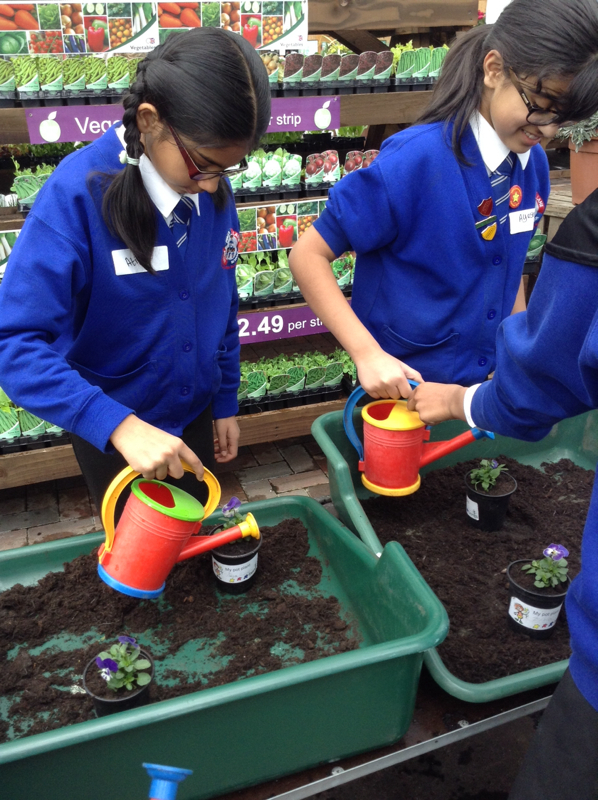 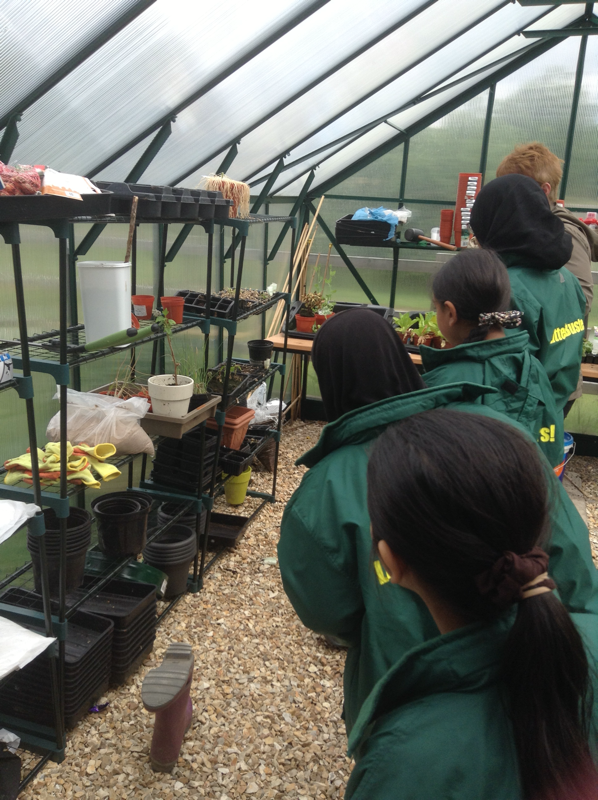 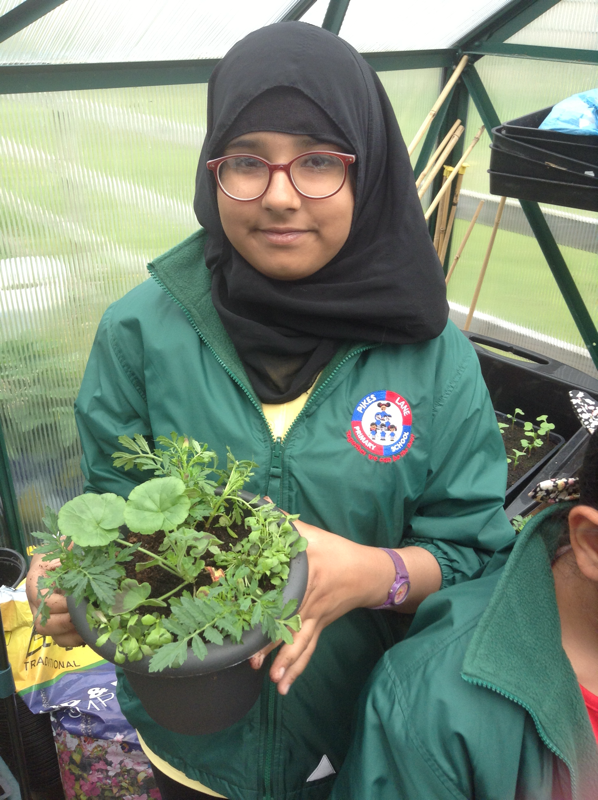 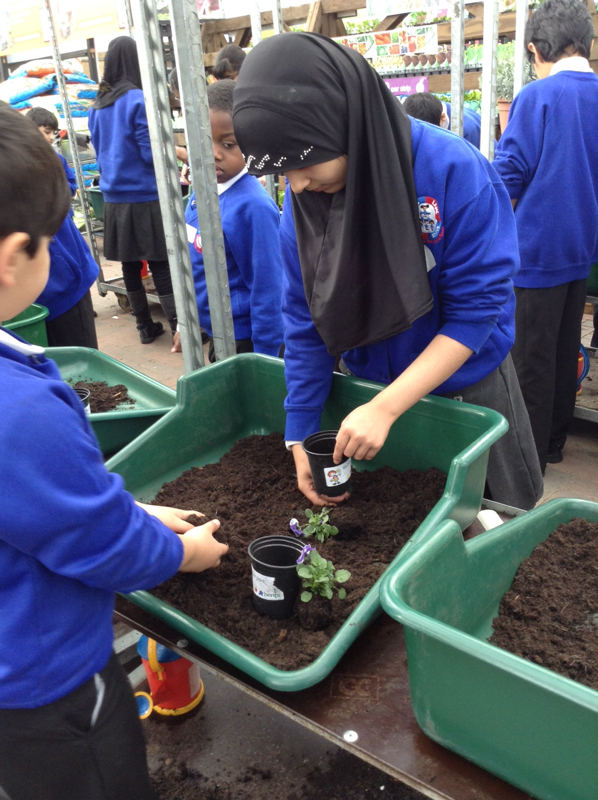 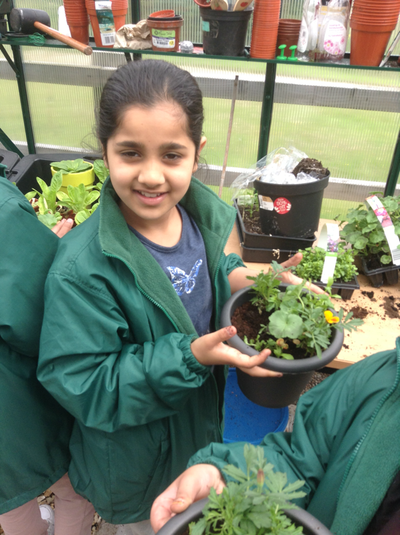 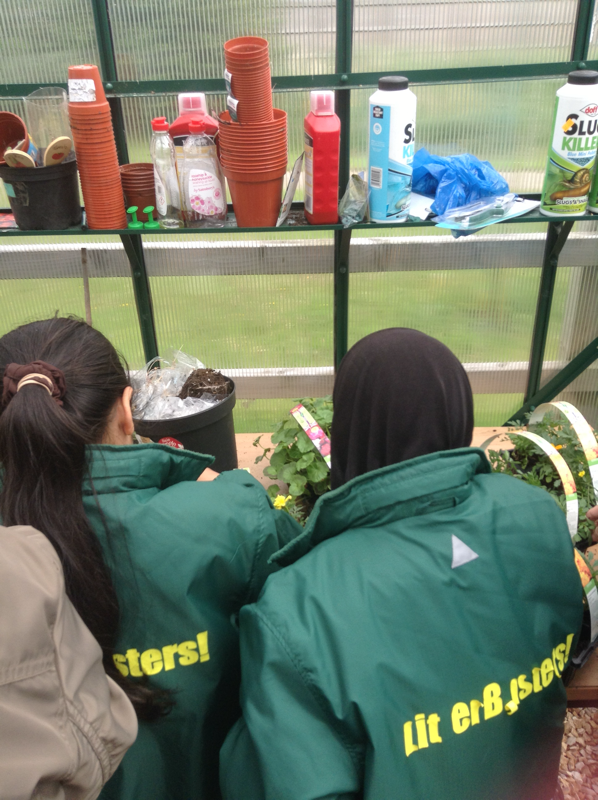 The children were shown around by the year 7 gardening club. 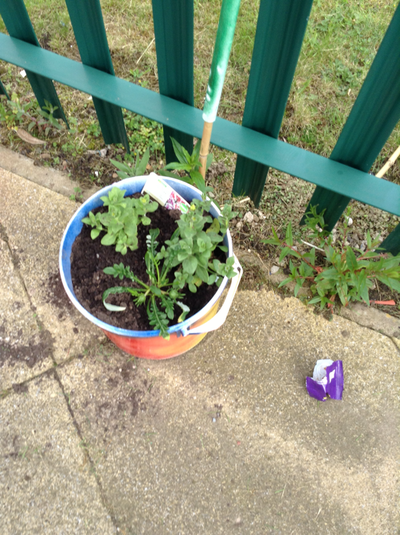 We were informed about lots of different things to grow and different things that help certain plants to grow. 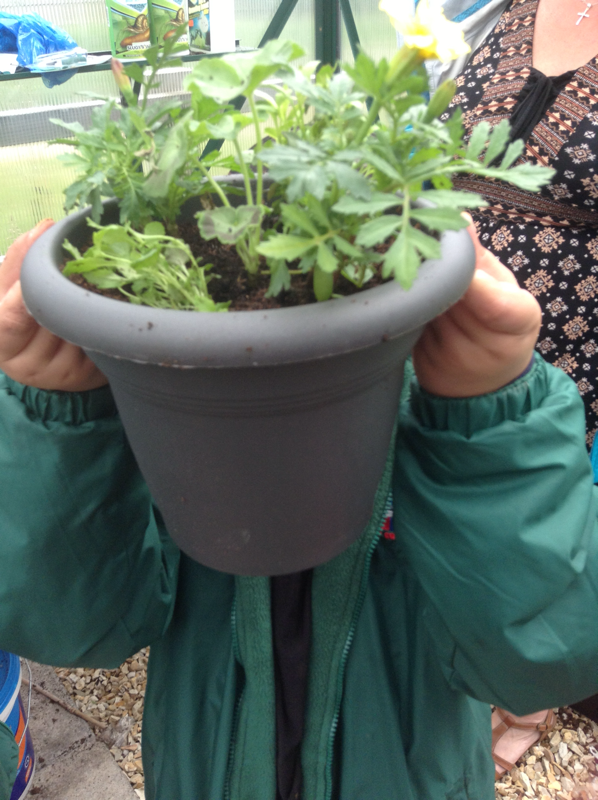 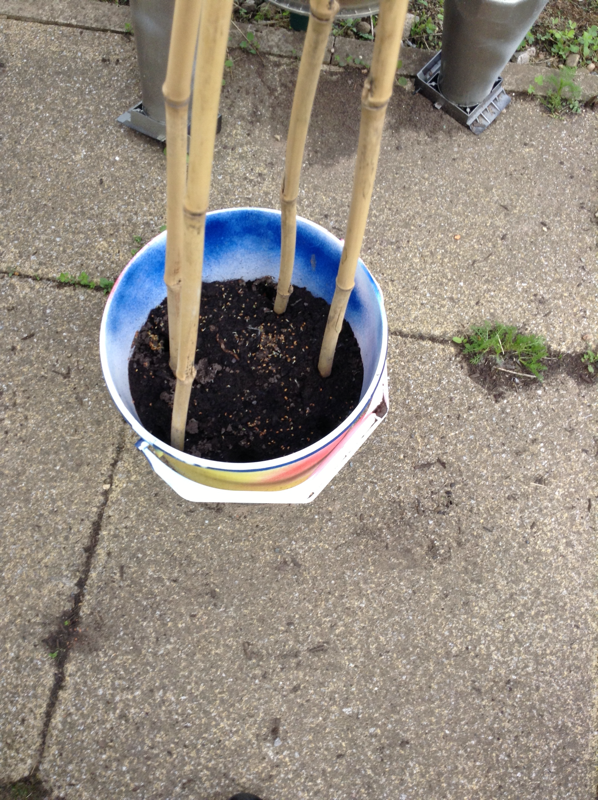 The children were then given a plant pot each and were able to add soil and plants to create their own arrangements which are taking pride of place at school. 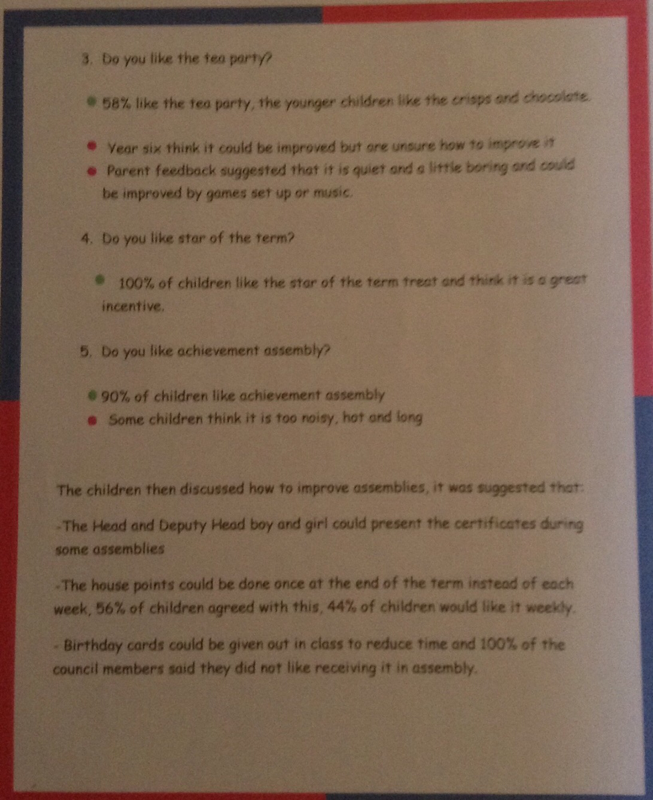 What did they use the worms for? How many trees make an orchard? 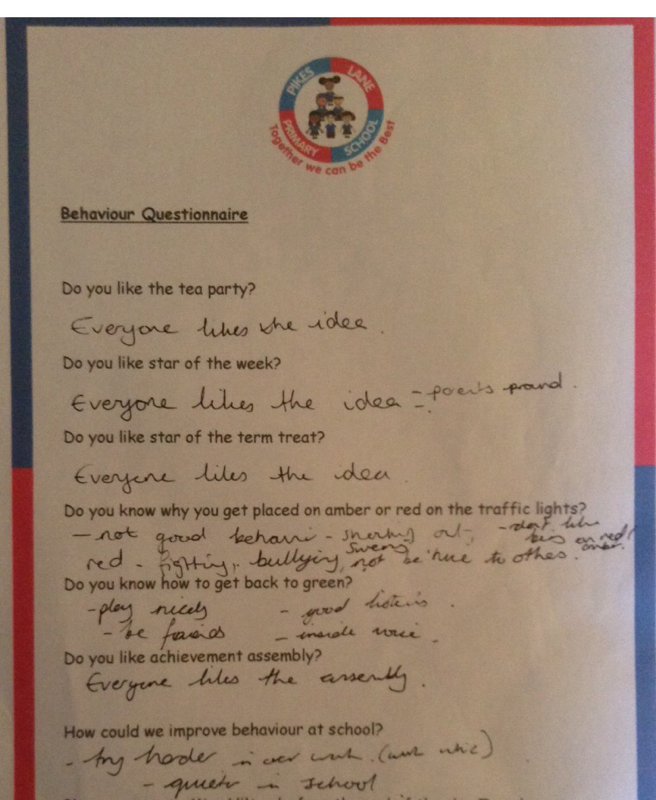 What is important about the tress in an orchard? 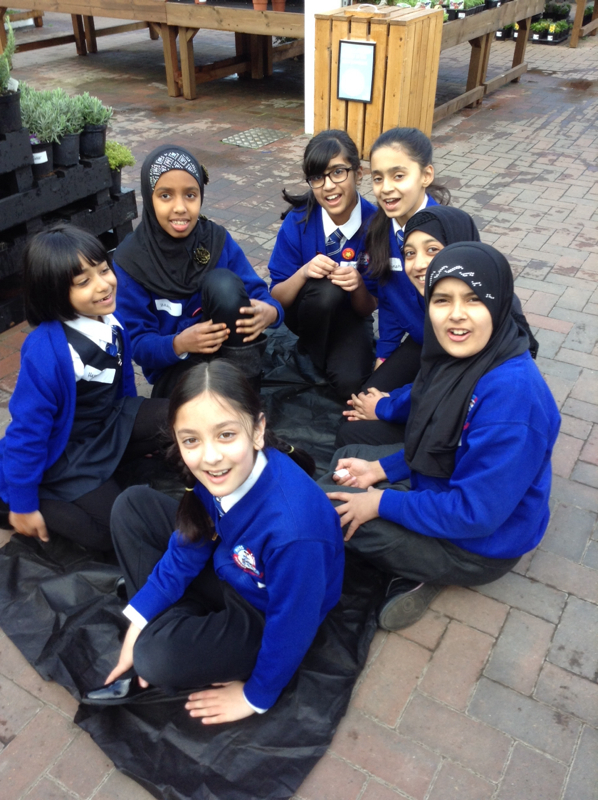 What happens if you plant fruit or vegetables in a tyre? 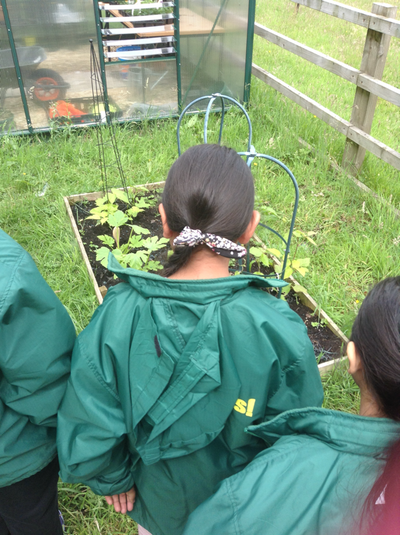 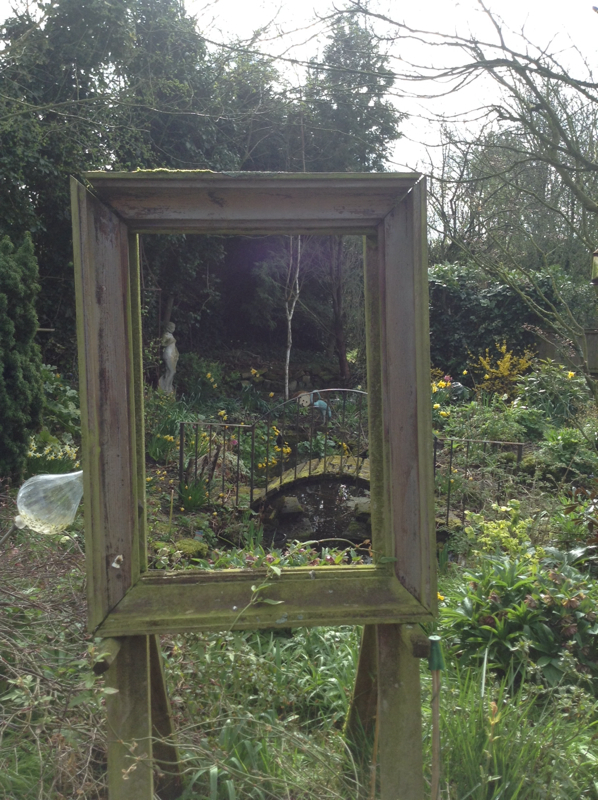 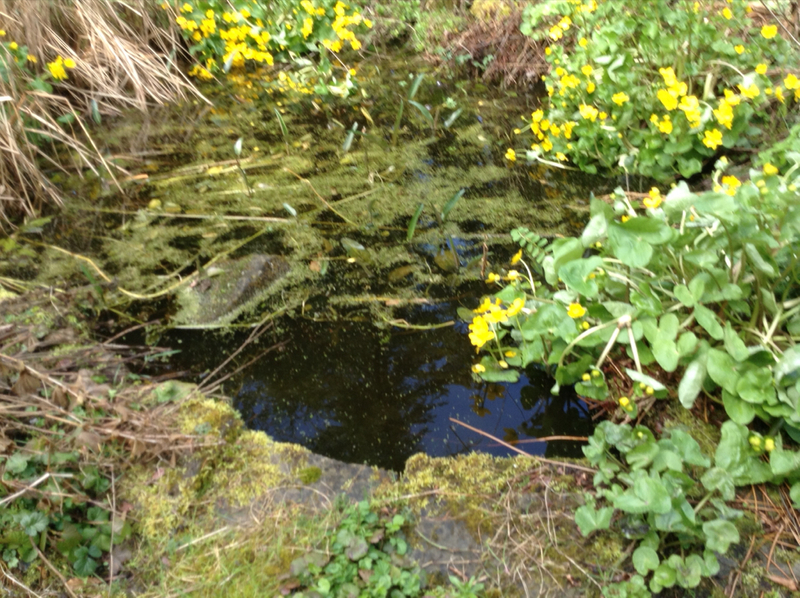 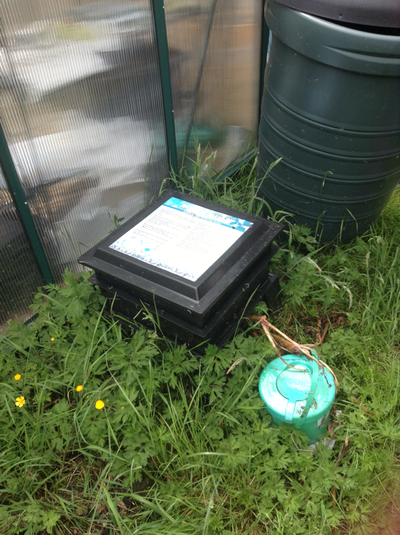 What can you tell me about the life cycles in the allotment area ? 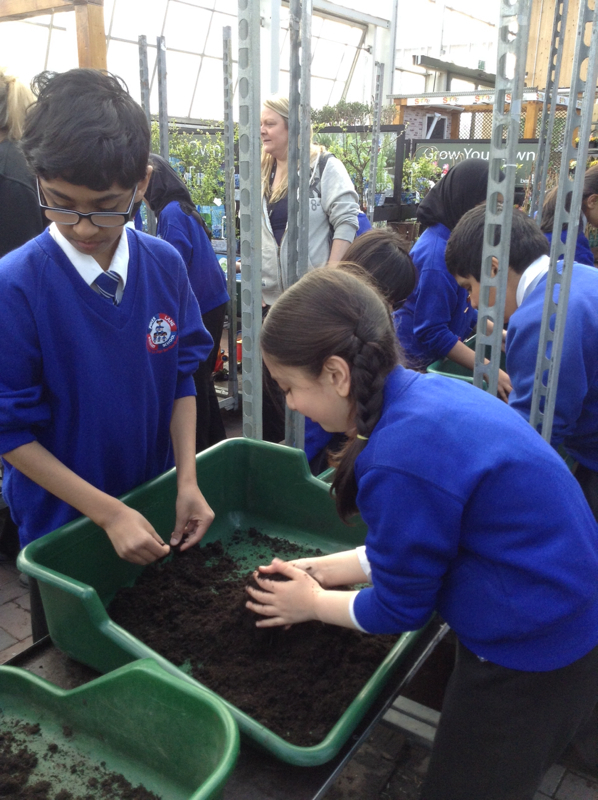 What does manure do to the soil? 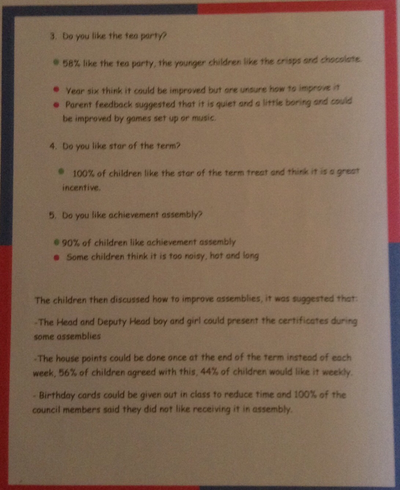 This half term the school council have met weekly to discuss a variety of matters that needed to be actioned. 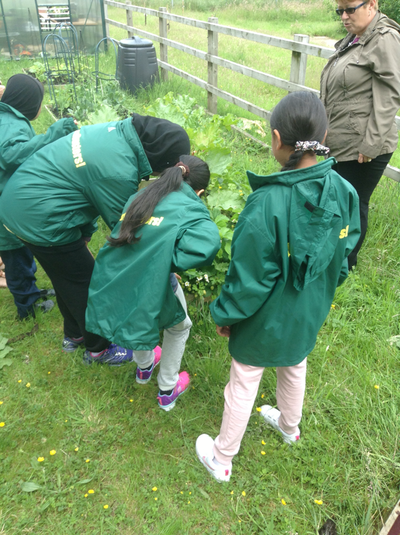 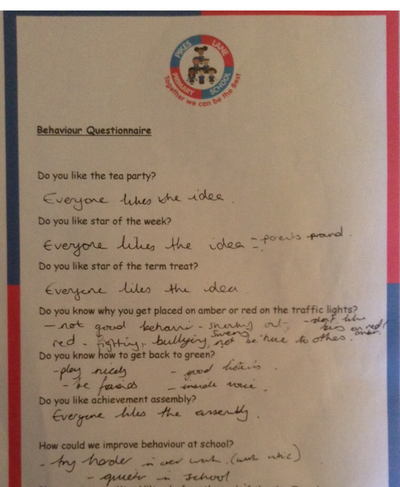 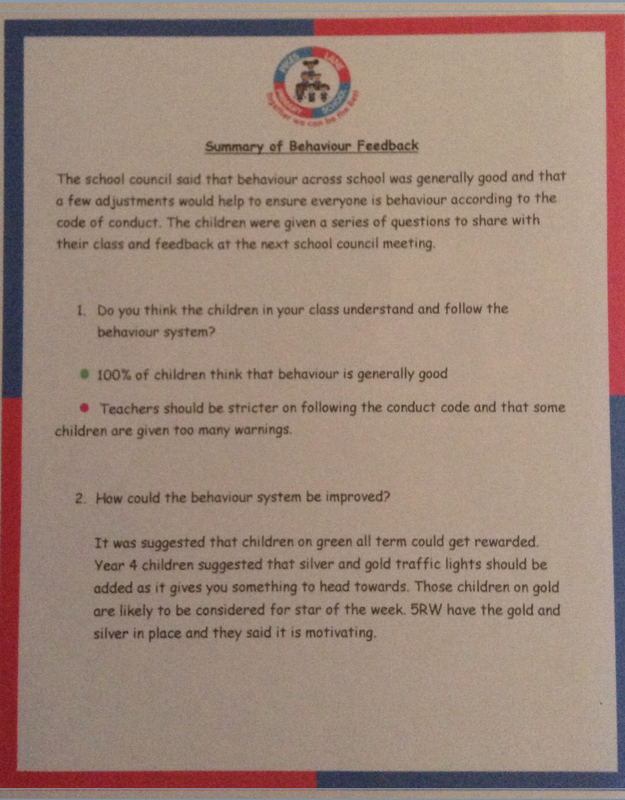 We have discussed how to freshen up the allotment area, how to improve the head teachers tea party, what the school thinks about behaviour and how growth mindsets is impacting the children in each class. 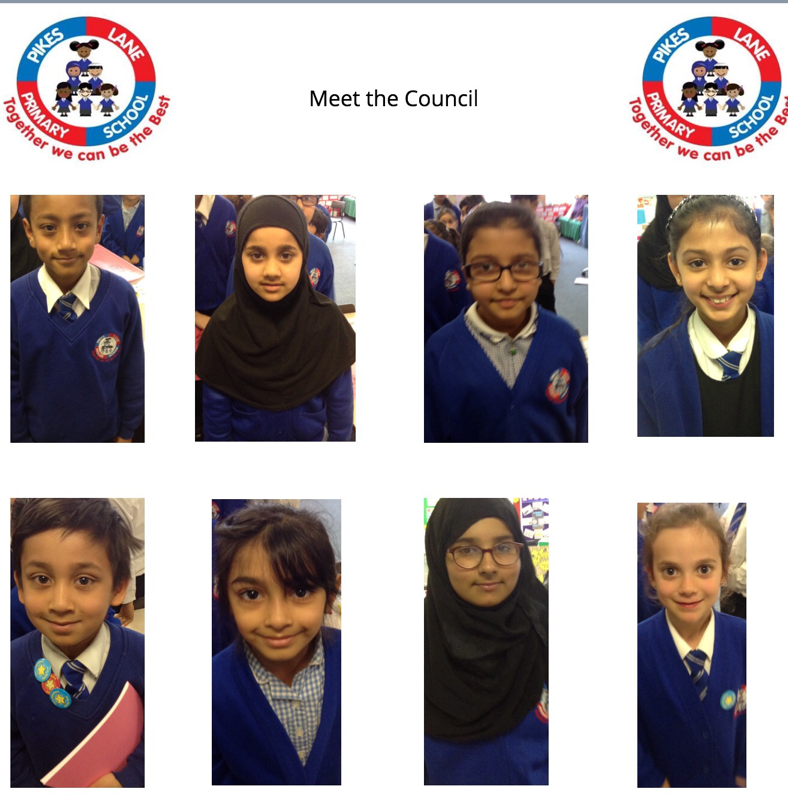 Thank you to all the council members for your hard work and I look forward to the next half term. 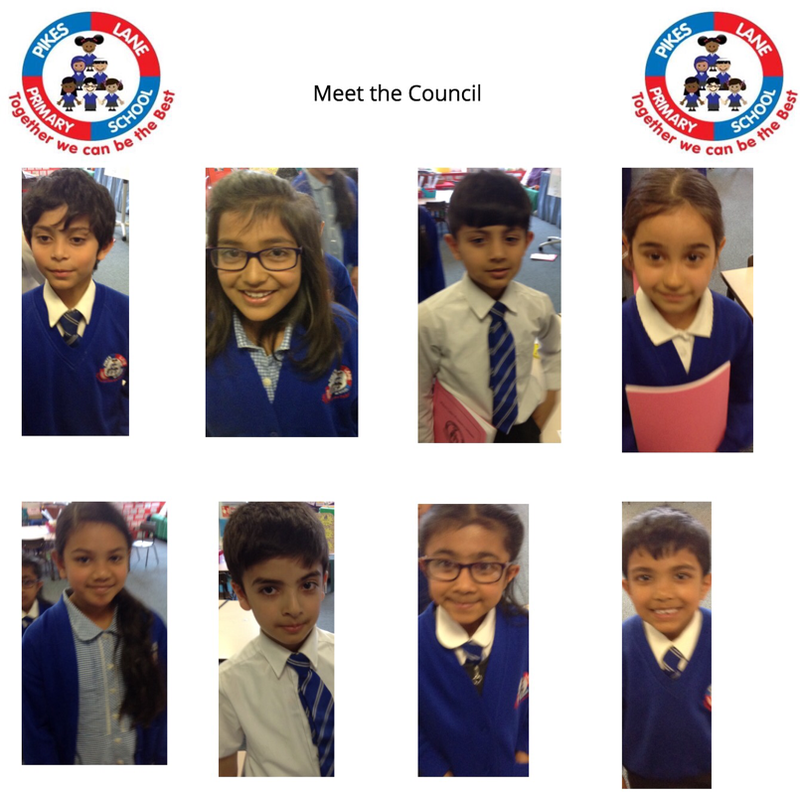 Each school council representative discussed with their class members what they would like to grow in their allotment area. 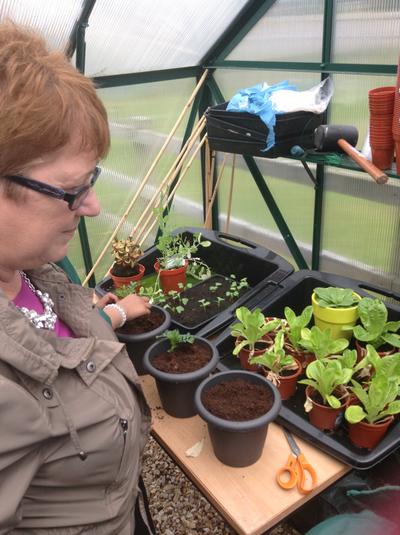 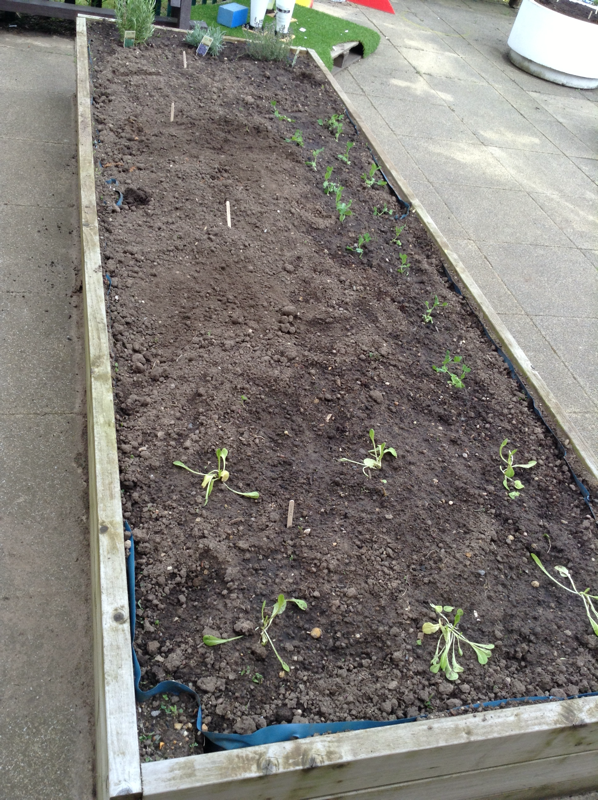 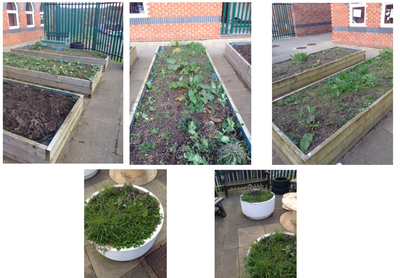 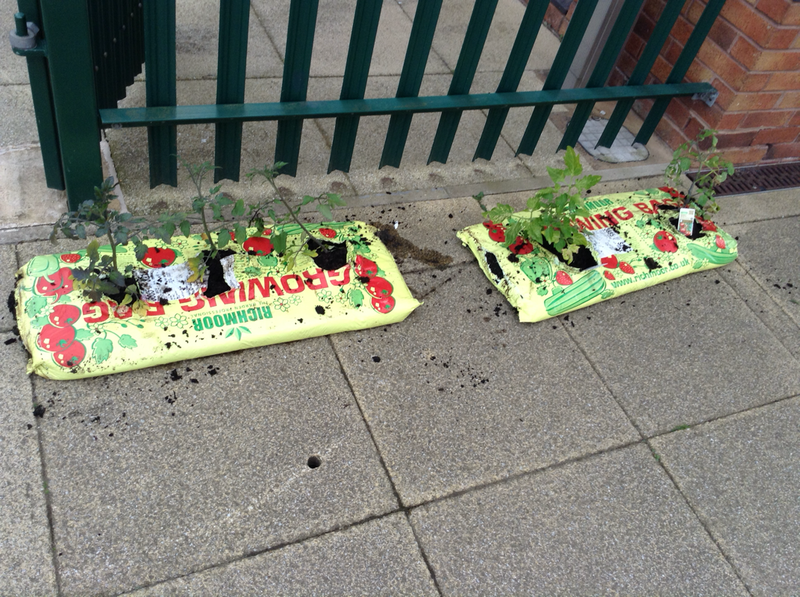 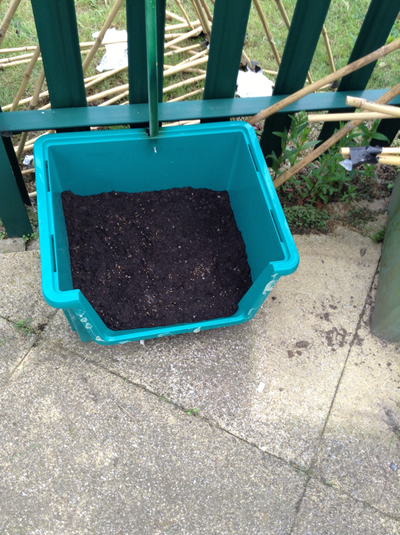 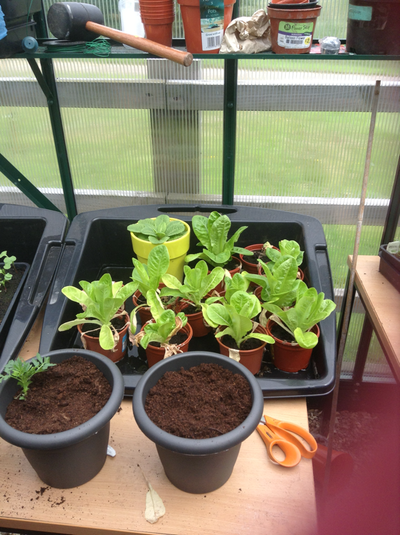 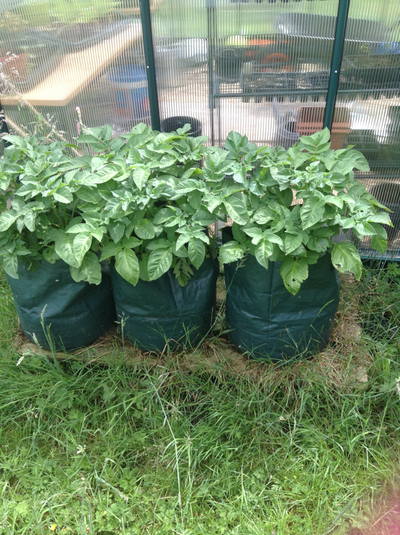 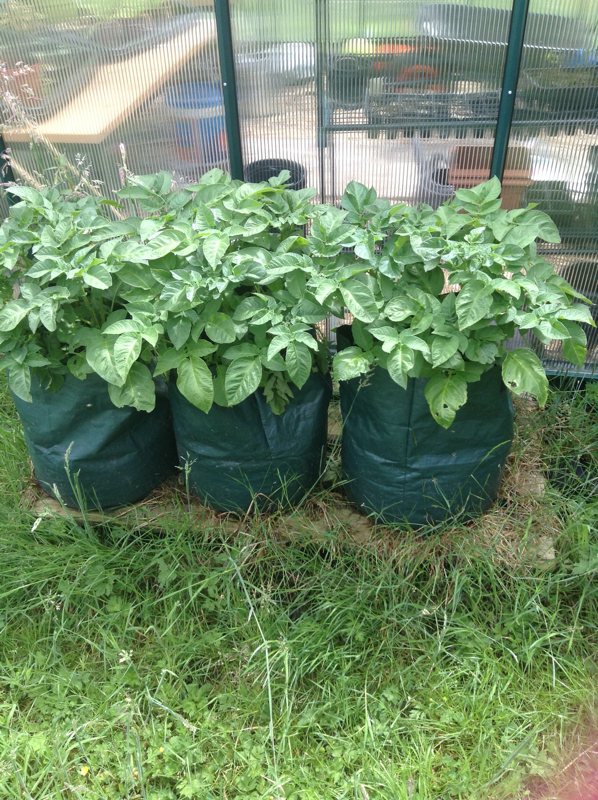 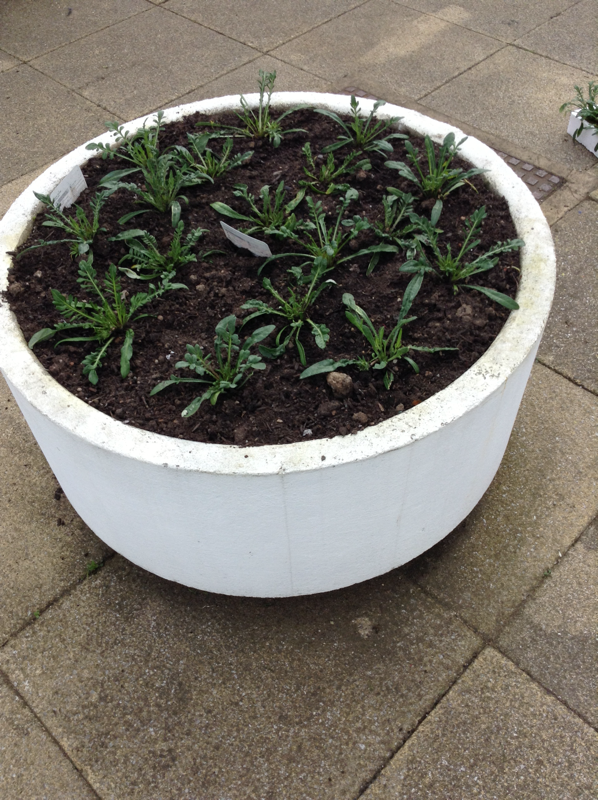 We also added plants and vegetables to the 'upcycled' planters that Mr Bradley and each class created. Year 1 are growing herbs, beans, onions, cress and carrots. 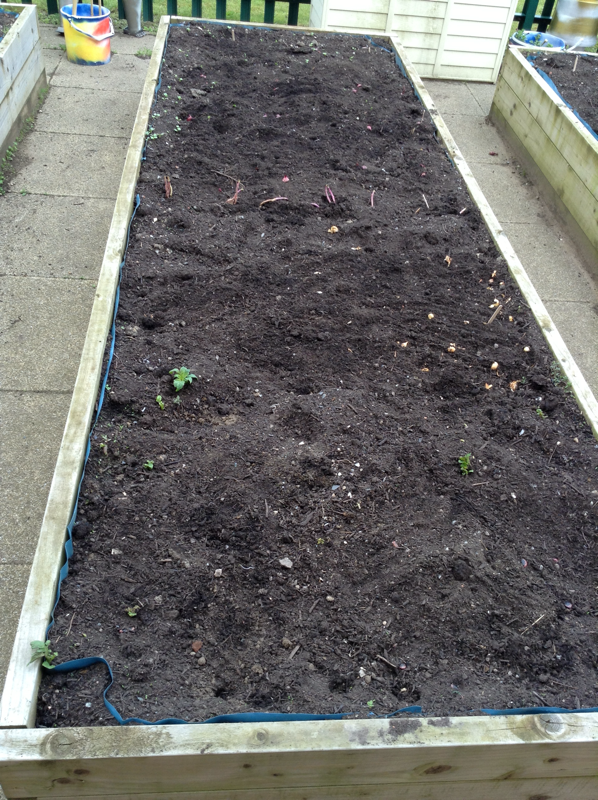 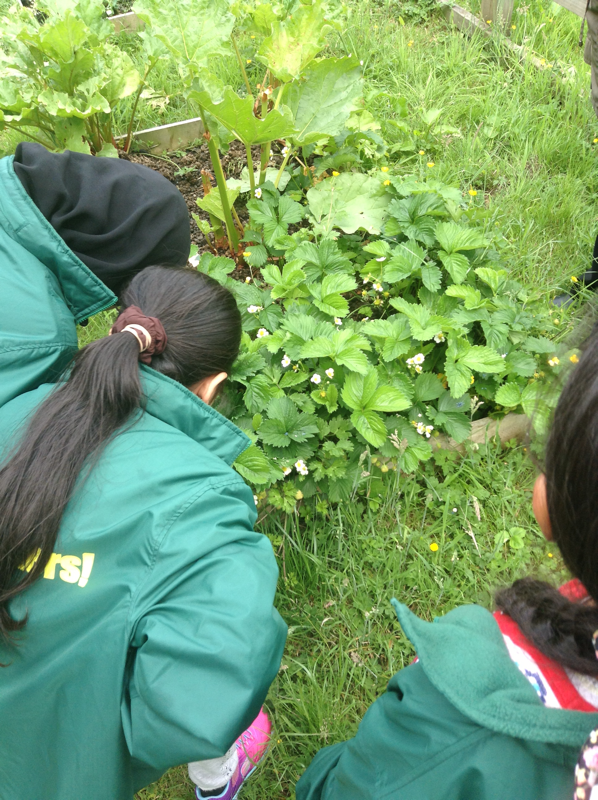 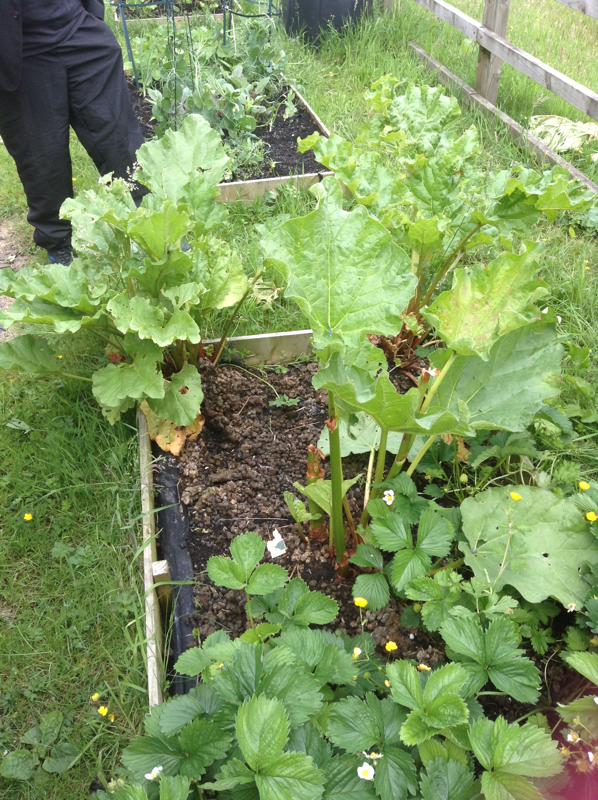 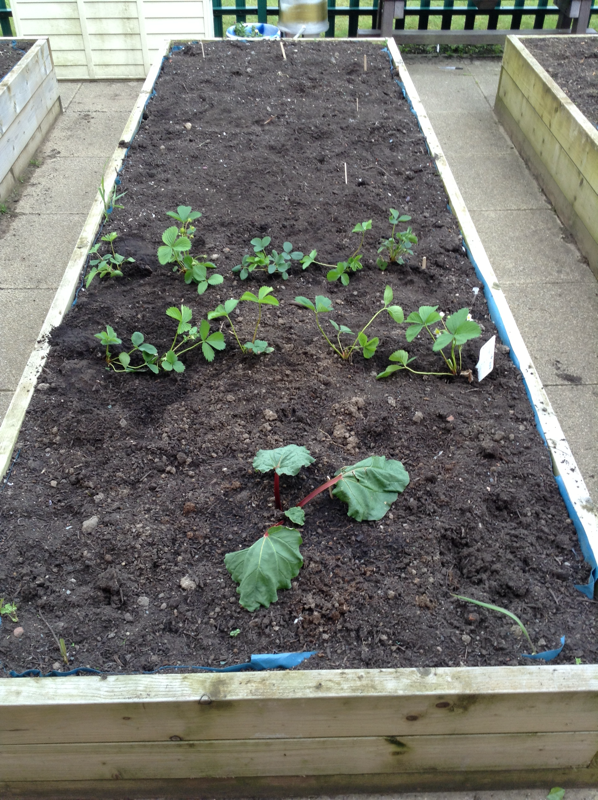 Year 3 are growing strawberries, rhubarb, carrots, herbs and onions. 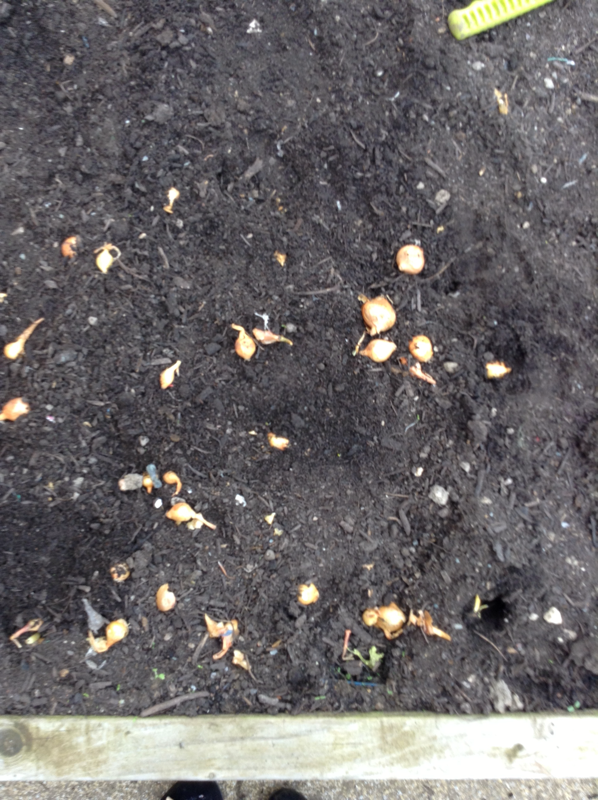 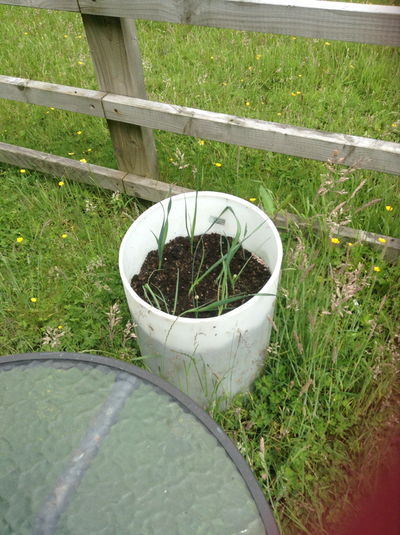 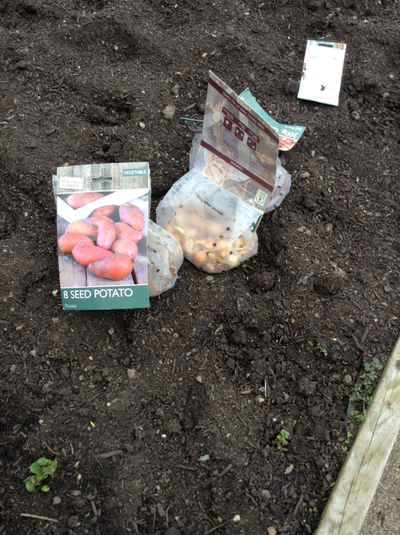 Year 4 are growing onions, potatoes and herbs. 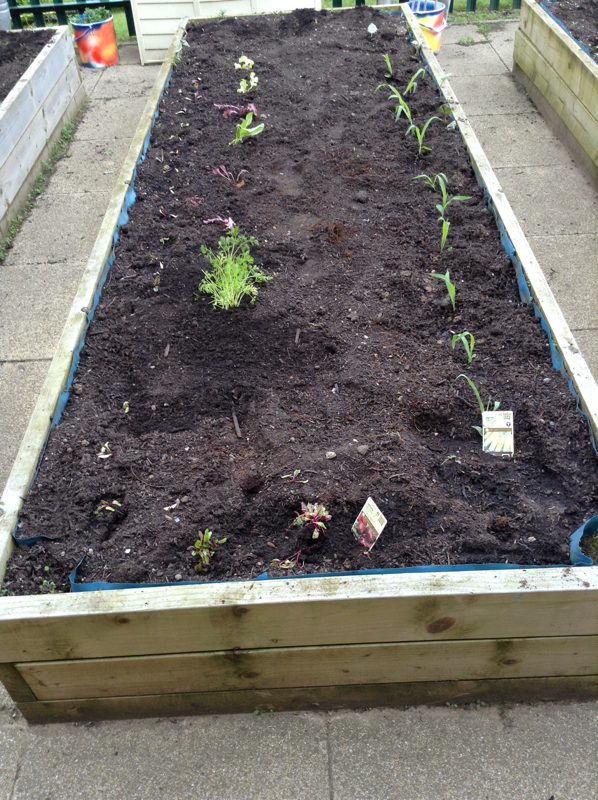 Year 5 are growing lettuce, corn, radishes and beetroot. 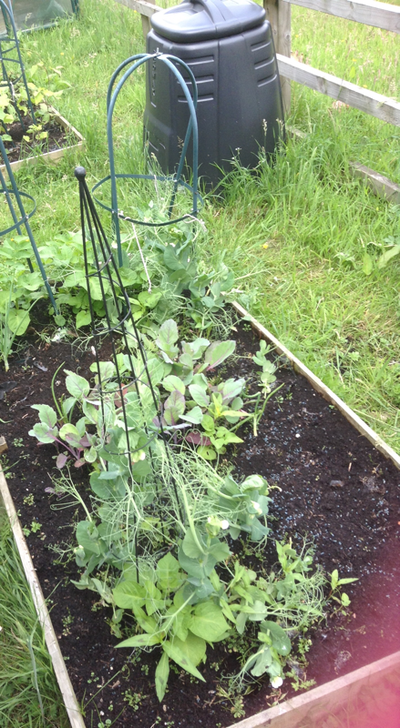 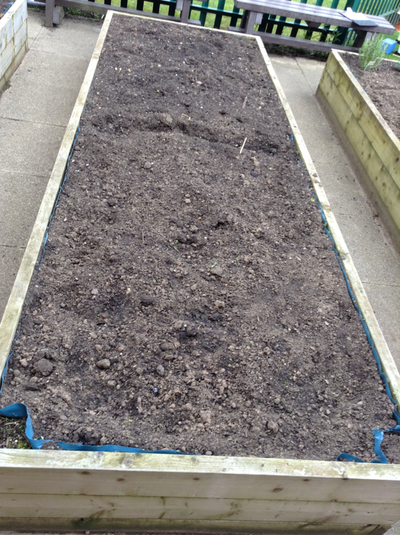 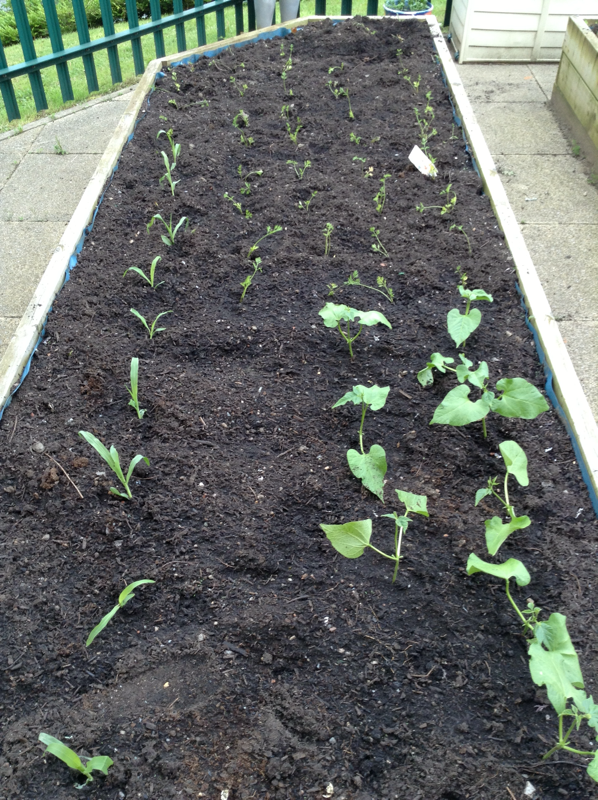 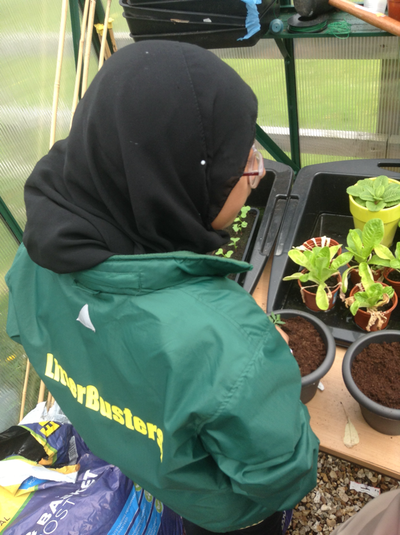 Year 6 are growing lettuce, chillies, herbs, beetroot, radishes and corn. 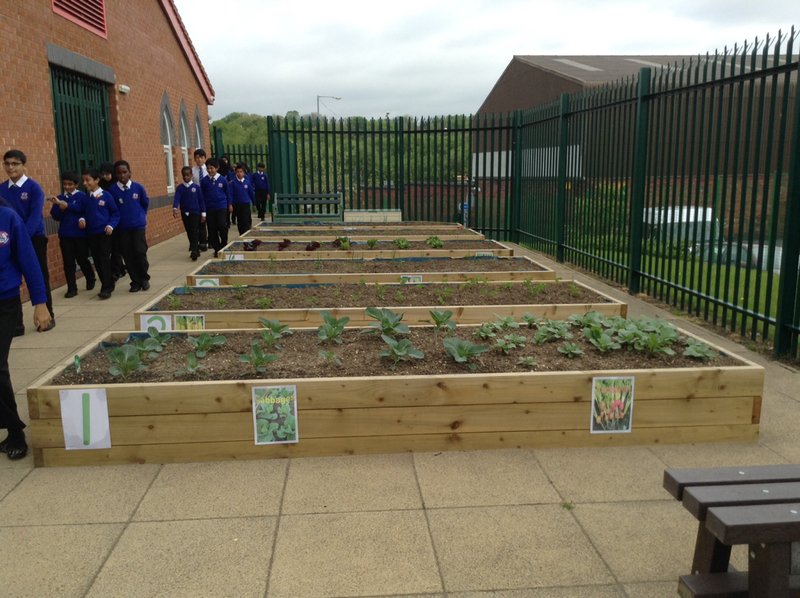 I can't wait to keep you all posted on the growth of the fruit and vegetables, hopefully we can create our own produce and sell them to the local community. We planted lots of vegetables. 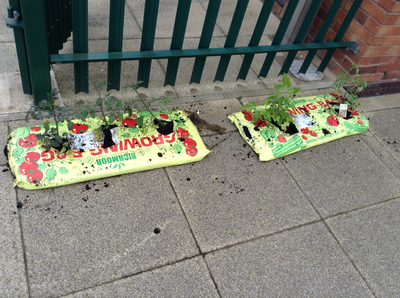 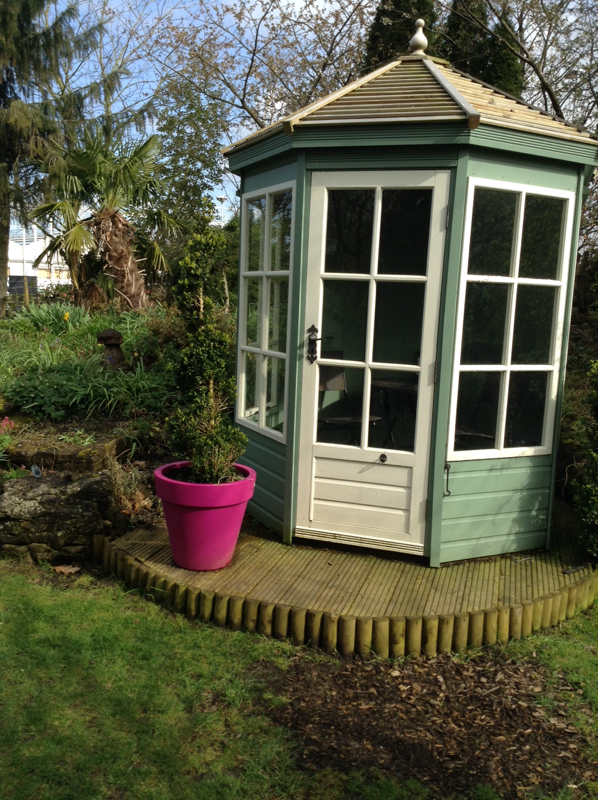 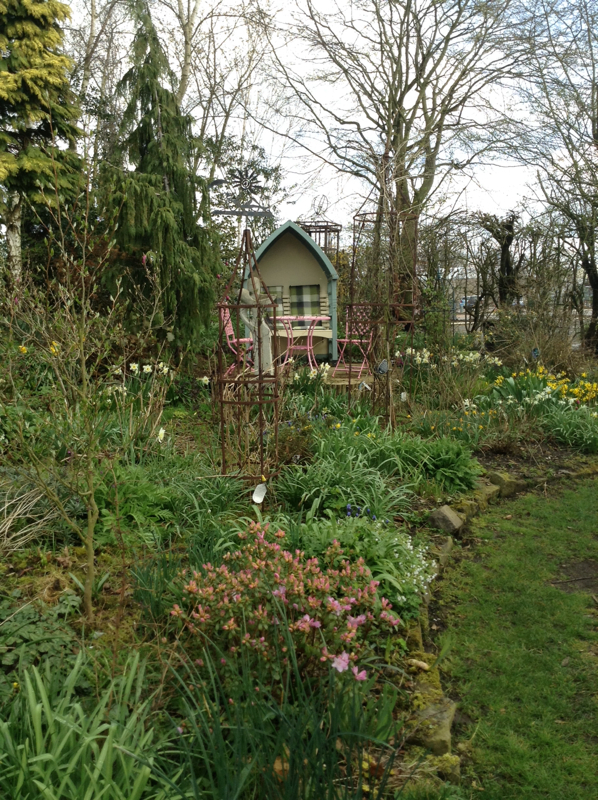 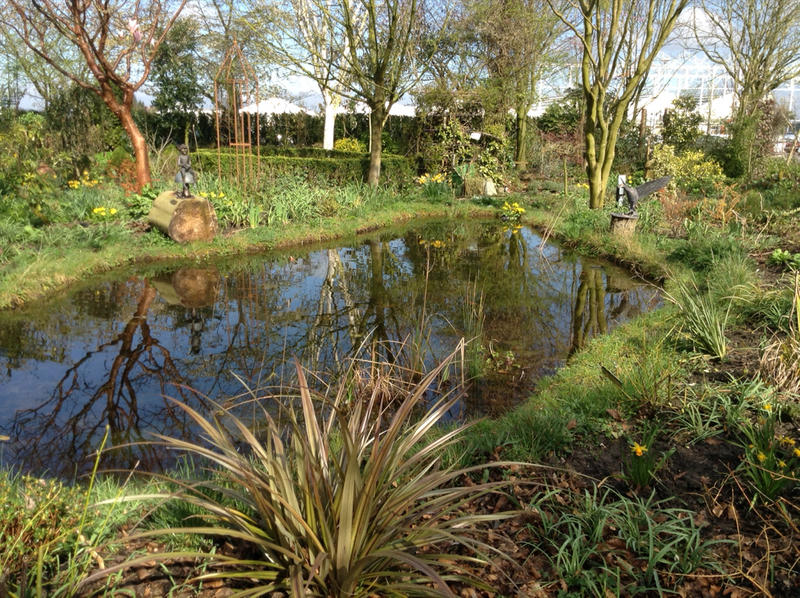 We are very proud of our planting and hope they grow- fingers crossed! 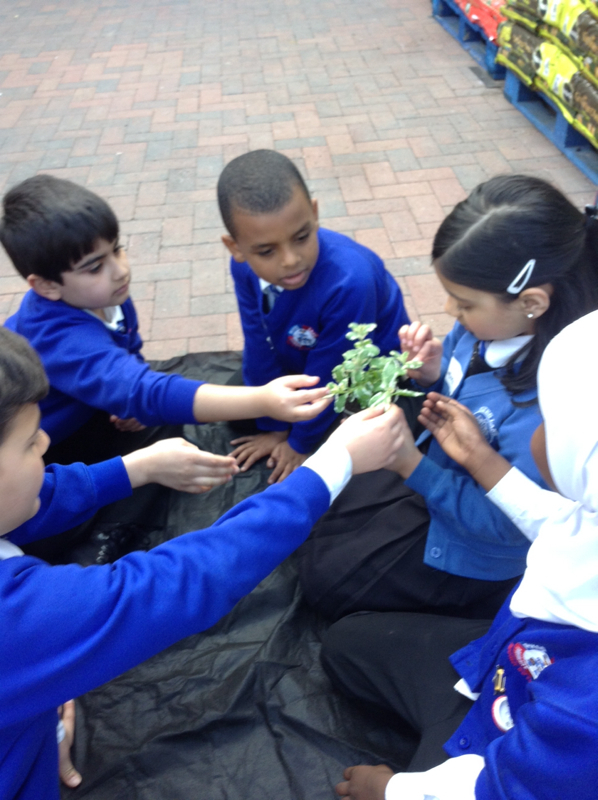 We got into groups and worked collaboratively to answer questions about plants. 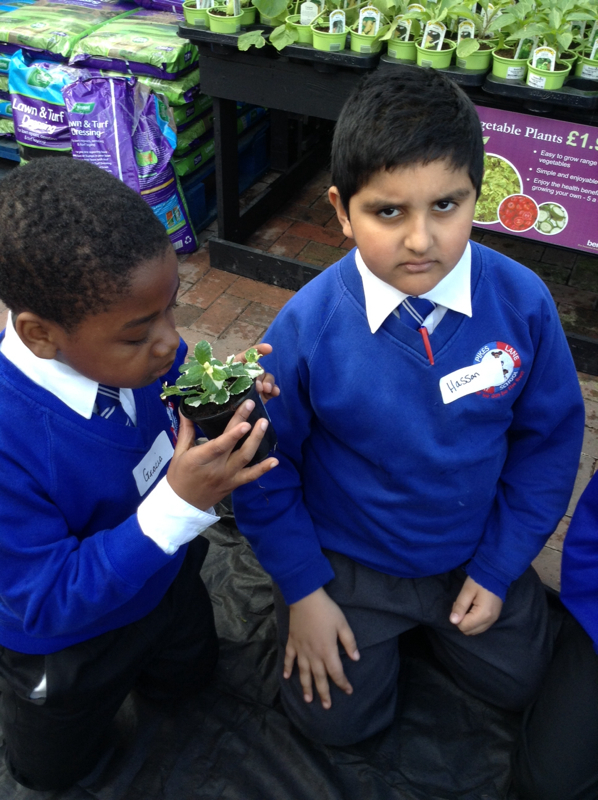 Some of them were really difficult and involved smelling plants to guess what they were. 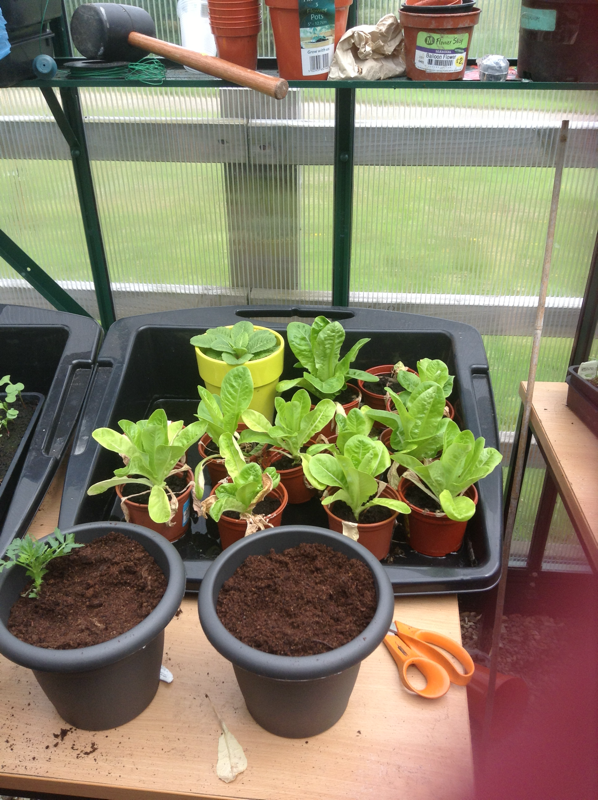 We potted up some plants. We made sure the plants had plenty of water. 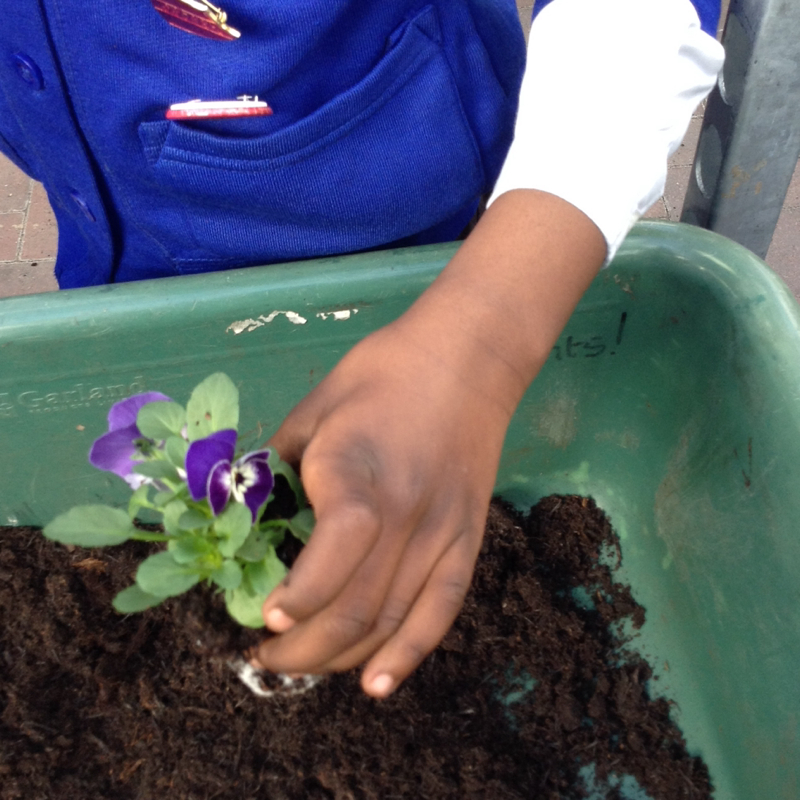 We each took a plant home. 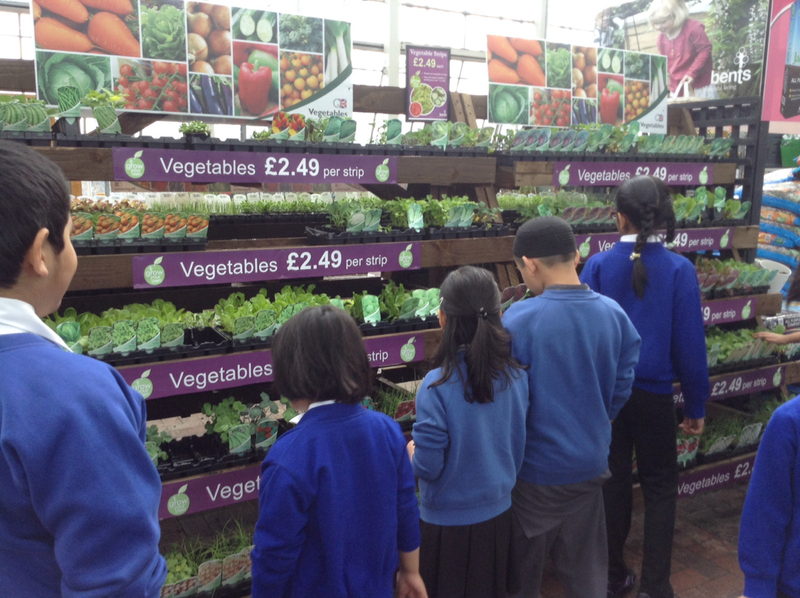 We discussed the best vegetables to buy and take back to school. 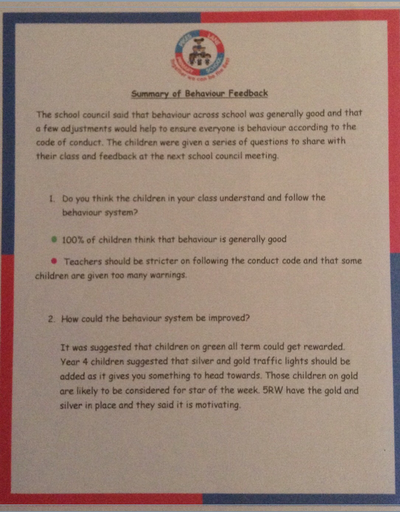 current school actions such as Growth Mindsets, Health and Well-Being and Behaviour.